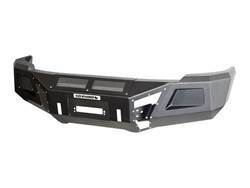 When you’re looking for a replacement bumper, great fit and compatibility with factory features is important. 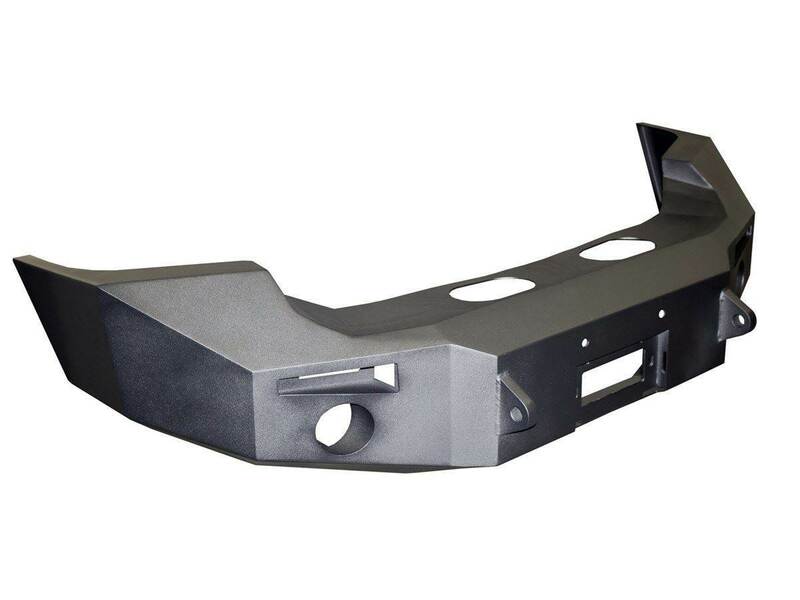 ICI Magnum Front & Rear Bumpers are hand-crafted and designed to flow with the body lines of each specific year, make and model vehicle. 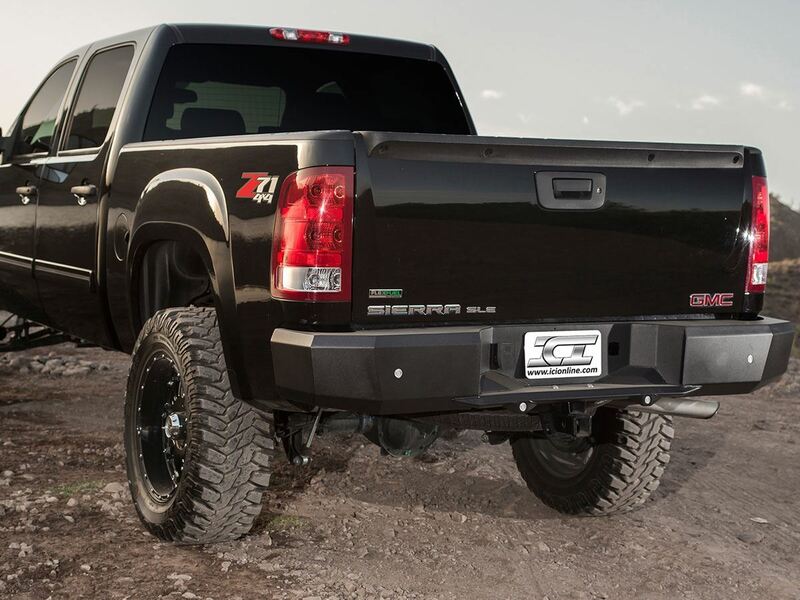 ICI goes the extra mile to make sure that Magnum Rear Bumpers are compatible with ALL original factory features like back-up sensors and the receiver hitch. 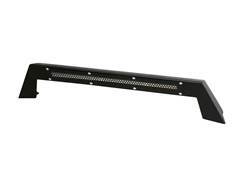 ICI’s Magnum Bumpers are made from the finest quality steel available and then finished with a two-stage black powder coat. 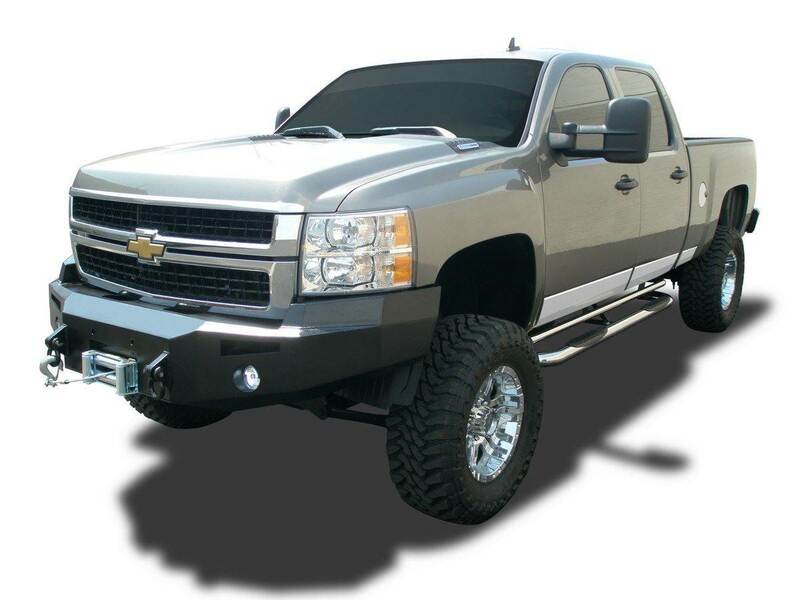 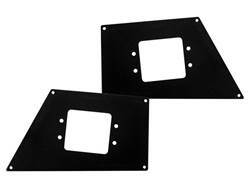 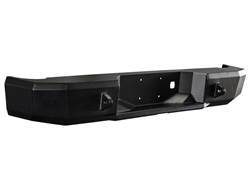 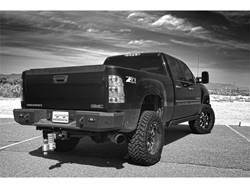 ICI’s makes rear bumpers for Ford, Chevy, Dodge, GMC and Toyota. 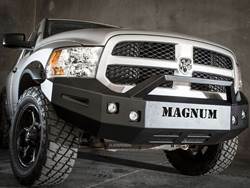 All Magnum Bumpers and bumper accessories are proudly designed and built in the U.S.A. 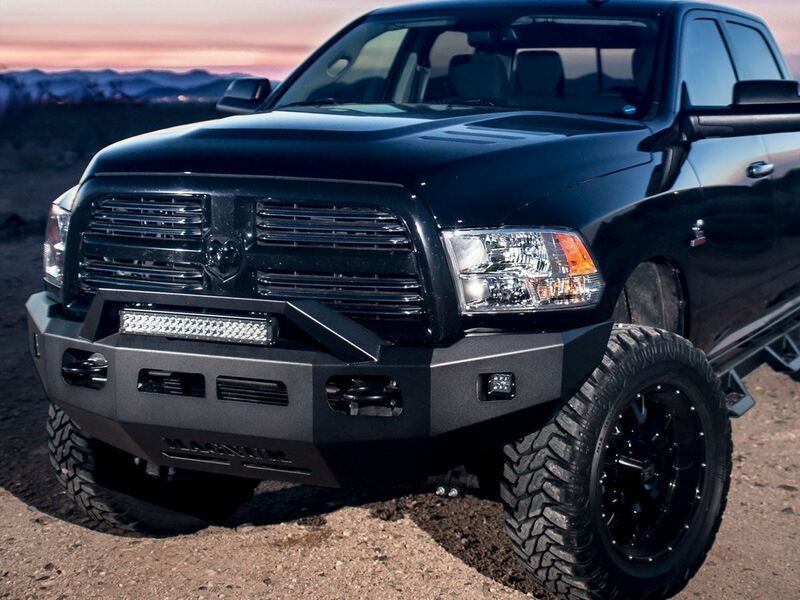 So whether you are tackling the trail or flyin’ down the freeway, an ICI Magnum Bumper is guaranteed to turn heads, while giving you the performance you need. 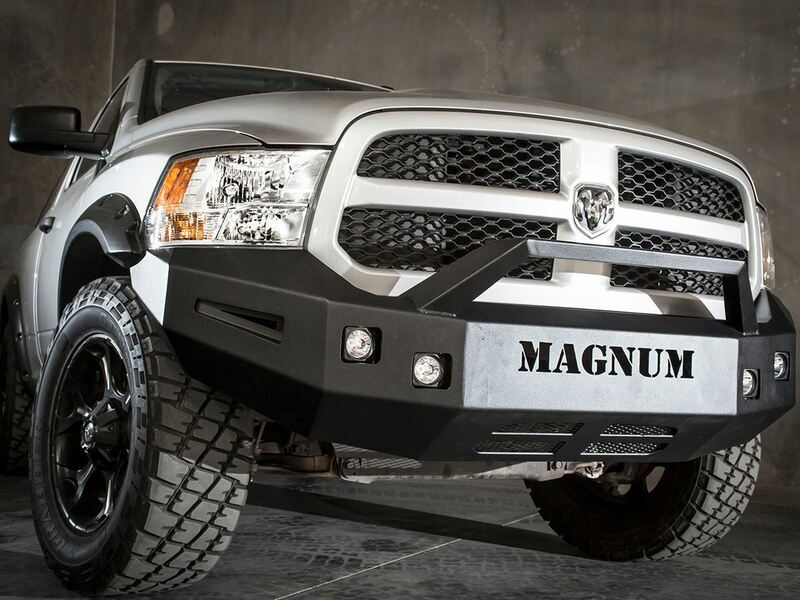 Ditch your puny stock bumper and step up to a Magnum! 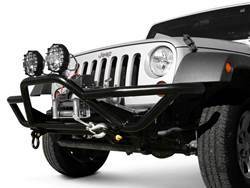 Magnum Front Bumpers are available in four different styles: Standard Bumper (no light bar), RT-Series Bumper (patent pending), Pre-Runner Bumper, or Grille Guard Bumper. 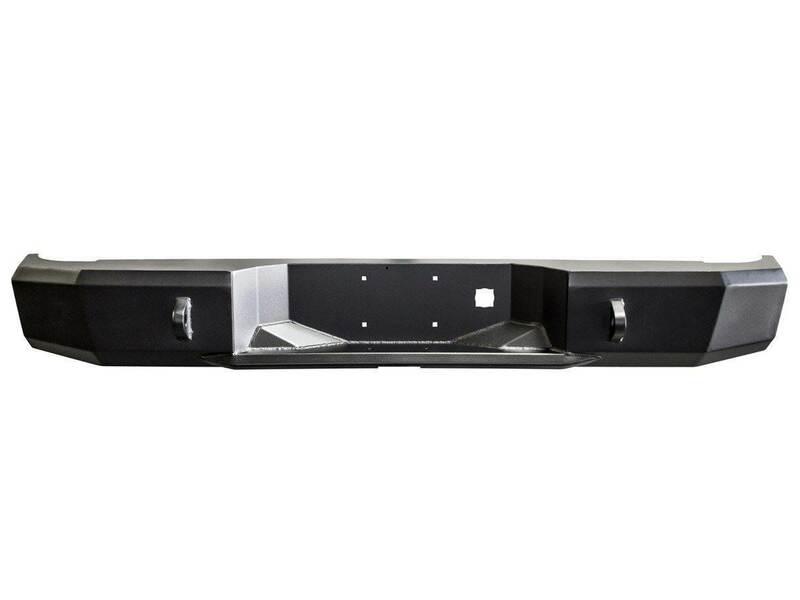 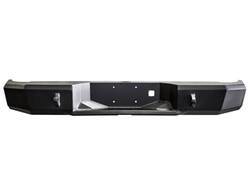 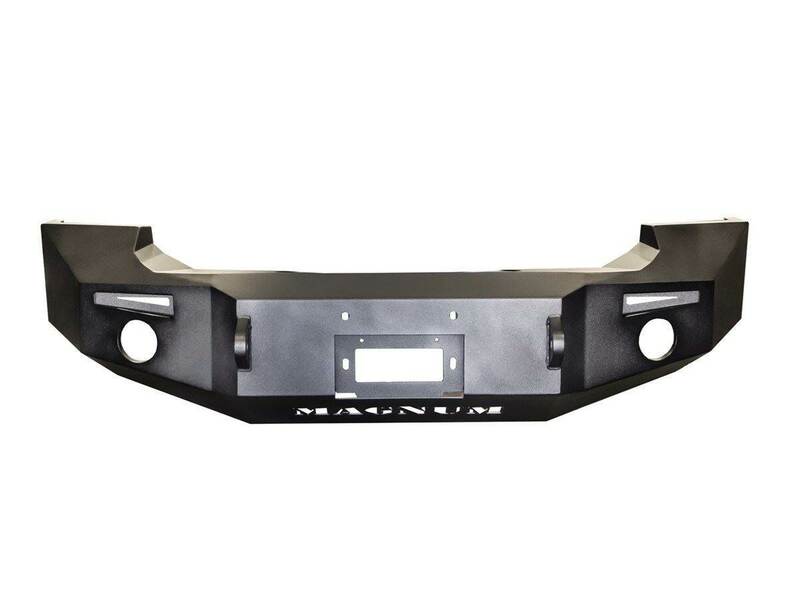 Magnum Rear Bumpers are compatible with factory back-up sensors, receiver hitch and exhaust, and come with a liscense plate light. 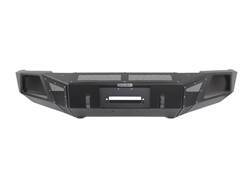 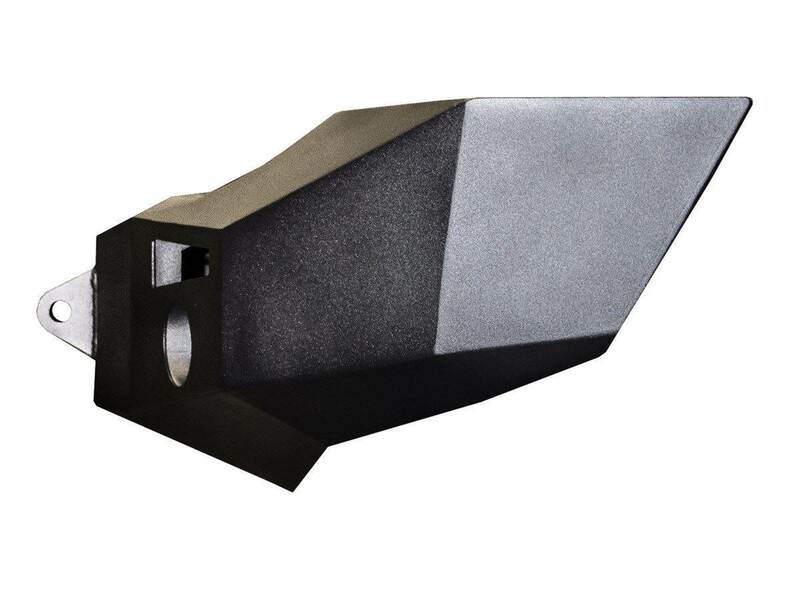 ICI is one of the only companies to offer rear replacement bumpers that are compatible with back-up and parking sensors. 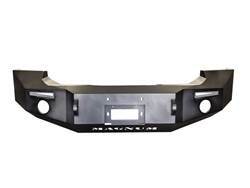 Complete your off-road set-up with a Magnum Bumper Skid Plate and Winch Mount.